While still quite young Ottavio Dantone received a performance degree in both organ and harpsichord and immediately launched into a concert career, quickly attracting the attention of the critics as one of the finest players of his generation. In 1985 he was awarded the basso continuo prize at the International Competition in Paris and he was the highest prize winner at the 1986 International Competition in Bruges. He was the first Italian to have received this latter award, immediately bringing him international recognition. Over the last twenty years Ottavio Dantone has gradually added to his activities as soloist and director of chamber music and small orchestras that of a major conductor, extending his repertoire to the classic and romantic periods. 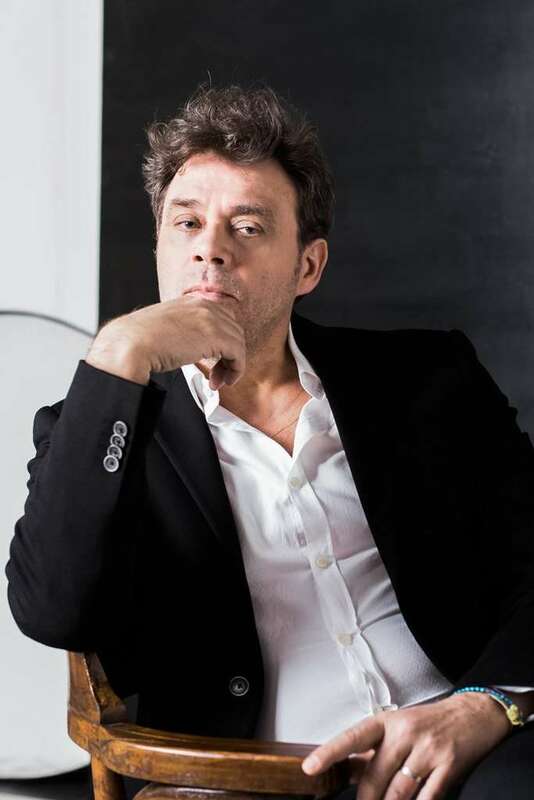 As an opera conductor he made his debut in 1999 in the first modern execution of Giovani Sarti’s “Giulio Sabino” in Ravenna’s Alighieri Theatre with Accademia Bizantina. From that time on his career lead him to conducting both well-known operas to the rediscovery of operas rarely heard or first modern performance in some of the most celebrated festivals and theatres in the world, among them the Teatro alla Scala in Milano, Opéra National de Paris, Teatro Real de Madrid, Opernhaus Zürich, Bayerische Staatsoper, Glyndebourne Festival, London Proms and many others. He has recorded as both soloist and as a conductor with such noted record companies as Decca, Deutsche Grammophon, Naïve and Harmonia Mundi, winning numerous international awards and receiving high critical acclaim.